Zinc is a type of metal that is known as an essential trace element because the body requires very< small amounts of it for health purposes. Zinc is present in many cells throughout the body, and is vital to the functioning of over 300 unique enzymes. Zinc also has a hand in many processes that are key to bodily function, including the production of protein and DNA, thyroid health maintenance and blood clotting. The nutrient is vital to proper growth and development, starting in the womb through childhood. Zinc supplements are used mainly for the treatment and prevention of zinc deficiency and diarrhea in children. It is also helpful in the treatment of gastric ulcers. Sickle cell anemia control: May help with manage and reduce symptom. 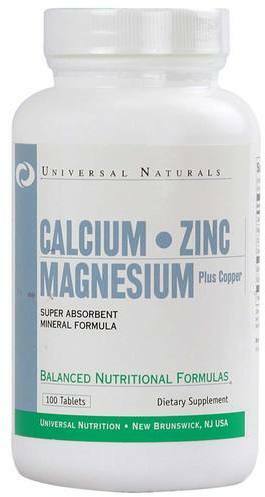 Osteoporosis: Zinc supplementation, along with copper, manganese, and calcium, might help reduce bone loss in postmenopausal women. Zinc sulfate is used in eye drops to help soothe irritated eyes. Zinc citrate can be found in toothpaste and mouthwash to help prevent plaque and gingivitis. Worldwide, 4% of disease and death in children is attributed to zinc deficiency. Although zinc deficiency is common in other countries, it is not a problem in the United States. Moderate zince deficiency can stunt growth, delay sexual development, cause impotence in males, acute diarrhea in children, and slow wound healing. Difficulty absorbing zinc can be a factor in developing zinc deficiency. Influences on absorption include how much zinc you take in and dietary phytate levels. Dietary phytate affects zinc bio-availability. 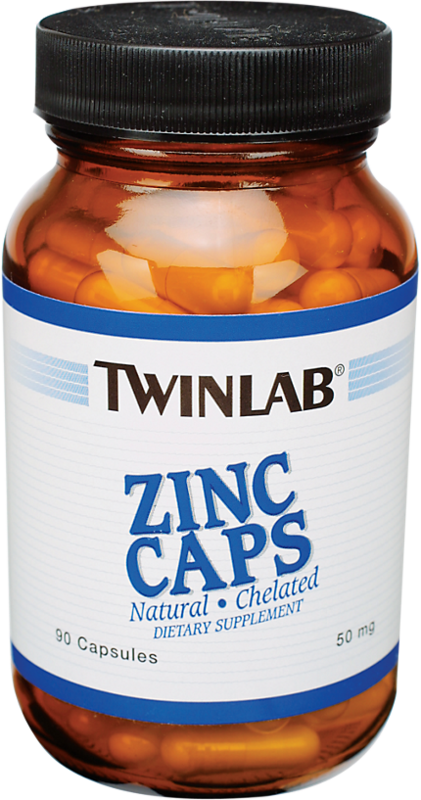 Zinc supplementation or eating foods high in zinc can help treat and prevent deficiency. Most multivitamin contain zinc. It's also available on its own. 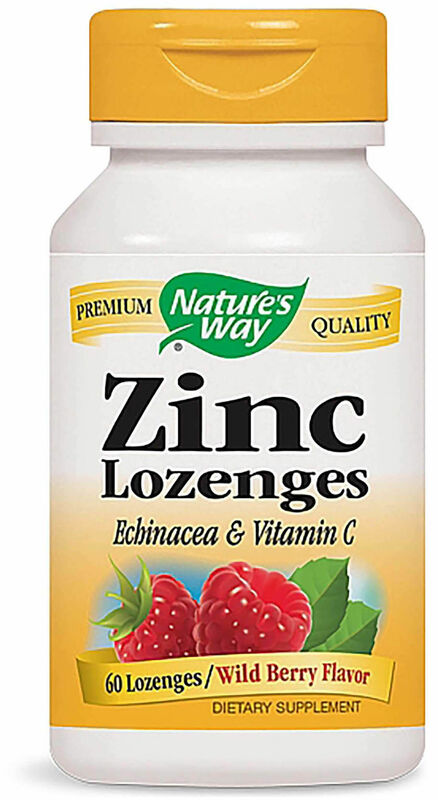 Homeopathic remedies for colds may also contain zinc. Getting too much zinc can reduce copper levels, compromise your immune system and lead to lower LDL, "good," cholesterol levels. Do not take zinc in doses higher than indicated here without doctor's supervision. Zinc can improve healing time in gastric ulcer patients. In one study, rats on a zinc-deficient diet took longer to heal from an ulcer compared to rats in a control group. 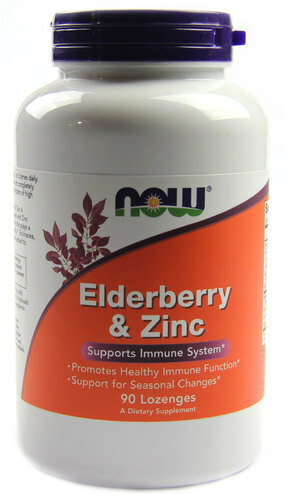 Zinc supplementation did not improve healing time, but it did heighten levels of the mineral in the blood. According to researchers from Osaka City University Medical School in Japan, zinc is effective for gastric ulcers, but it's imperative that treatment begin early. 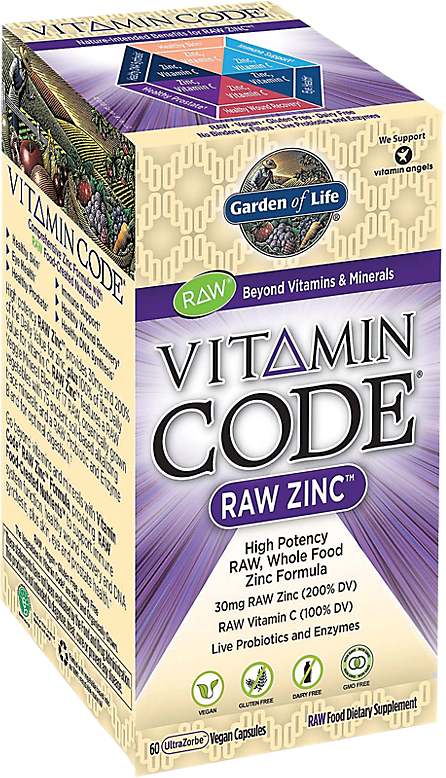 Zinc is well tolerated and safe when taken in recommended doses. There are few side effects associated with zinc intake, but it may cause vomiting, nausea, or diarrhea. Since cadmium and zinc are typically found together in nature, supplements containing zinc may also contain cadmium. Long-term exposure to high doses of cadmium can cause kidney disease. If you have concerns about the level of cadmium in zinc supplements, choose zinc gluconate since it doesn't have as much cadmium. 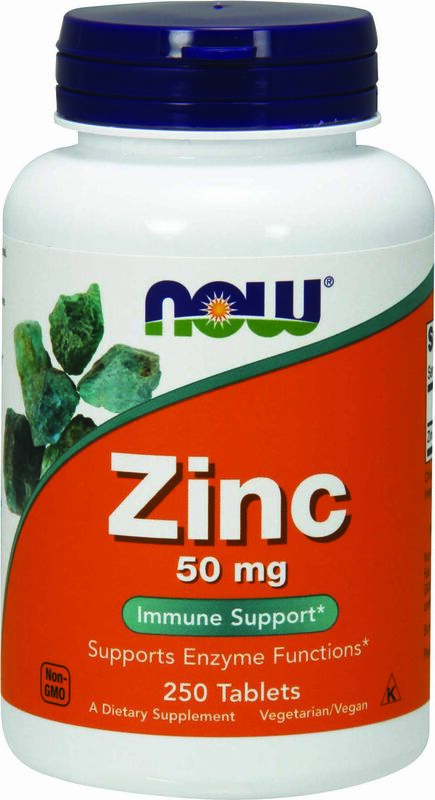 Reduced immune responses may occur with zinc usage. Avoid taking high doses of zinc. It could cause liver failure, intestinal bleeding and other serious problems. Taking more than 100mg of supplemental zinc per day can substantially increase prostate cancer risk. Patients with heart disease, high cholesterol/blood fats, skin disorders, gastrointestinal disorders, liver disease, blood disorders, neurological disorders, kidney disease, and other chronic health problems, should discuss the possible dangers of taking zinc ahead of time. Taking zinc supplements for 10 years or longer doubles prostate cancer risk. 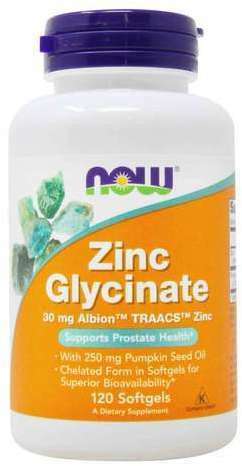 Taking a multivitamin along with a separate zinc supplement increases your chances of dying from prostate cancer. Zinc may increase bleeding risk. Do not take it if you have a bleeding disorder. 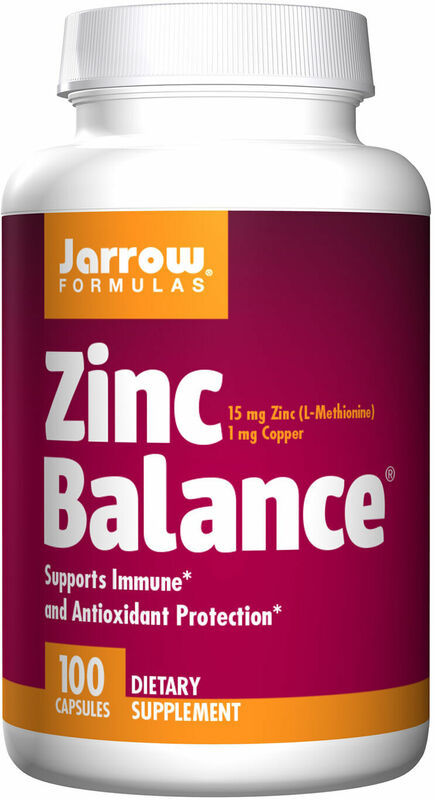 Blood iron problems can result from taking 450mg or higher of zinc daily. Death can result from taking 10g to 30g of zinc in one dose. Zinc nose sprays may impair your sense of smell and zinc nasal gels may cause tingling or burning. Zinc may cause respiratory infections in children. Topical zinc may cause skin irritation. It's OK for pregnant and breastfeeding women to take zinc in normal, recommended doses. If you're over 18, don't take more than 40mg daily. Don't take more than 34mg if you are 14 to 18 years old. Zinc could reduce blood sugar levels. If you are diabetic or hypoglycemic, have your blood sugar monitored regularly. Check with your doctor if you have symptoms of zinc deficiency. It could be something else. Don't self-treat with supplements. Do not use excessive amounts of denture adhesive creams as they contain zinc, and overdosing on them can lead to copper deficiency. Zinc oxide may cause an allergic reaction. 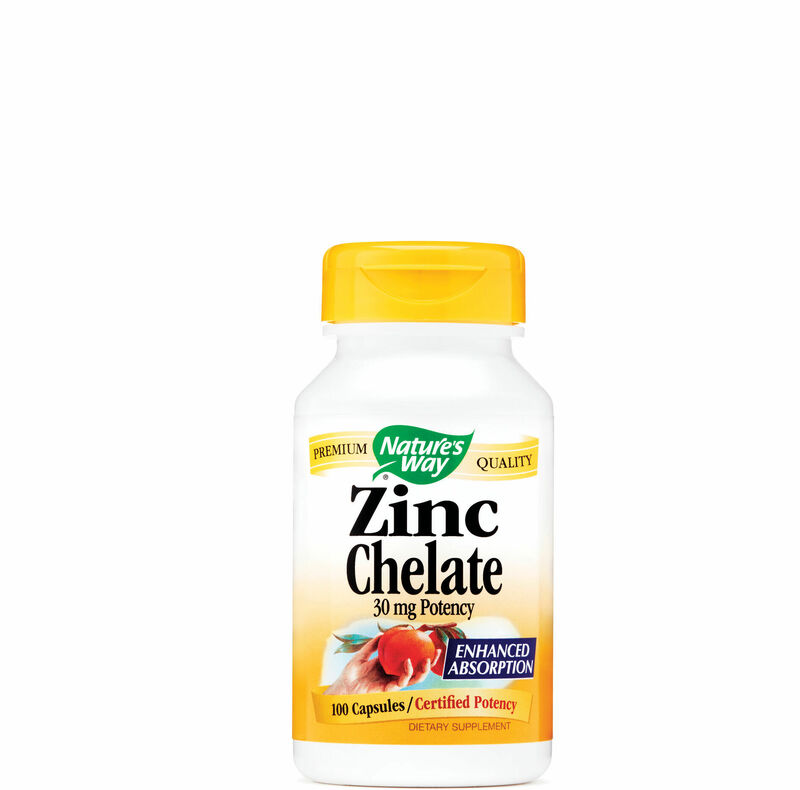 Do not take it if you have a zinc allergy. Zinc may interact with medications, supplements, herbs, and even certain types of foods. Penicillamine: Zinc may decrease the effectiveness. Take at least two hours apart. Antibiotics: Zinc may decrease absorption of these medications. Take antibiotics at least two hours before, or four to six hours after zinc supplementation. Cisplatin: Zinc may reduce the effectiveness of EDTA (A medication taken for lead poisoning). Amiloride: This medication can cause zinc overload in the body. Calcium: Calcium can reduce zinc absorption. Copper: Zinc overload can reduce copper absorption. Iron: Zinc and iron can hinder each other's absorption. Coffee: Taking zinc sulfate with black coffee can interfere with absorption. Fiber: Fiber may interfere with zinc absorption. Over time, the body may be able to compensate. Dairy products and calcium-fortified foods: Calcium can interfere with zinc absorption. The body may be able to compensate for this over time. Phytate: This is a molecule found in grains, legumes, seeds, and soy. It can interfere with zinc absorption. However, the body may be able to adapt over time. Protein: Zinc attaches to proteins and is absorbed during digestion. 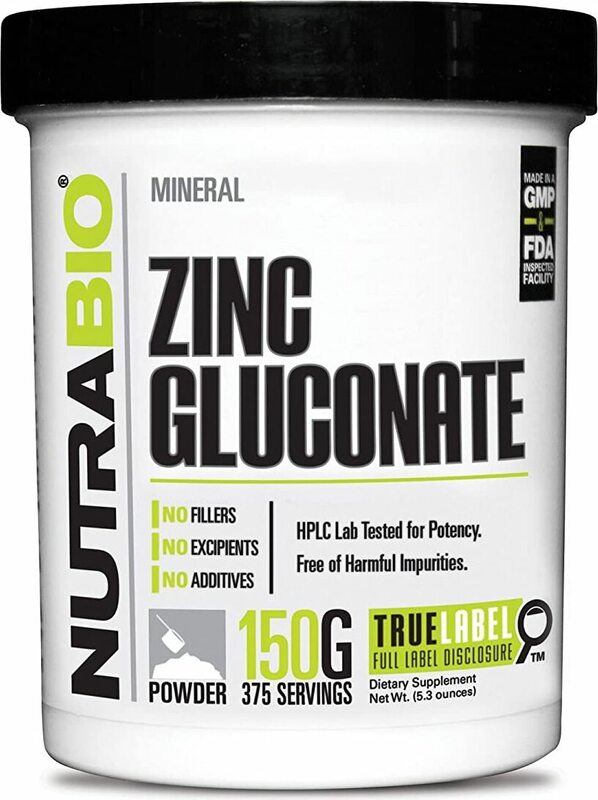 The amount of zinc absorbed depends on the type of protein. For example, animal protein boosts zinc absorption while soy protein hinders it. Note: This is not a complete list. Talk to your doctor if you have questions about how zinc intake will interfere with any medications or supplements you're already taking. Common cold: 9mg to 24mg of elemental zinc in a lozenge (zinc gluconate or acetate) by mouth every two hours. 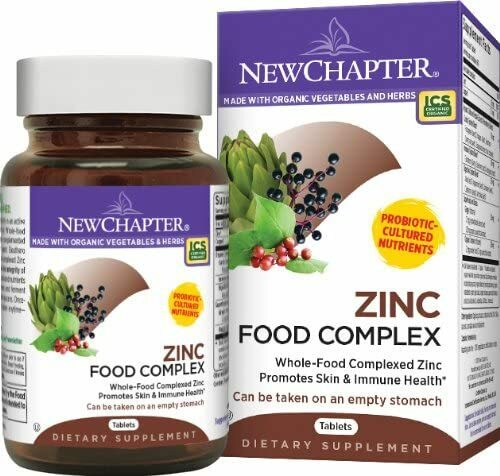 Diarrhea in malnourished or zinc-deficient children: 10mg to 40mg elemental zinc daily. Stomach ulcer: 200mg of zinc sulfate three times daily. 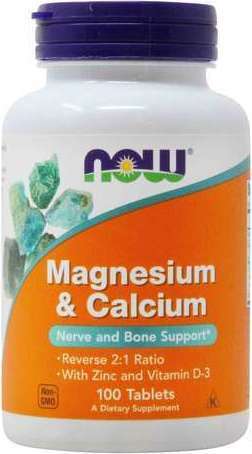 Osteoporosis: Take a combination of 15mg zinc, 5mg manganese, 2.5mg copper, and 1000mg calcium. Acne: 30mg to 135mg elemental zinc daily. Zinc deficiency: Dosages vary depending on the extent of deficiency. Note that this list is not thorough. If you have a specific condition that is not noted here, contact your doctor for recommended dosage. Right here at PricePlow. Our price comparisons of various brands make it easy to find the best deal. You can save from 30% to 50% by buying from us versus your local retail store. We recommend NOW Foods for basic vitamins. No gimmicks or marketing hype, but a great value from a company you can trust. Plus, they are a cGMP-compliant facilty. Many male users may also be interested in ZMA, which also contains zinc, and may help with testosterone levels and improve sleep quality. 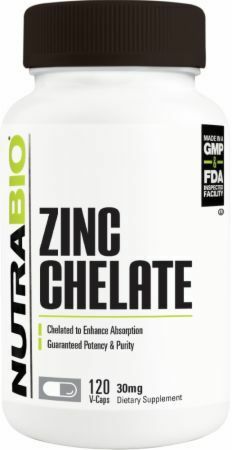 NIH Office of Dietary Supplements; "Zinc: Quick Facts;"
With fertility supplements for men, there's one supplement with four of the six ingredients we like: Kaged Muscle Ferodrox! Then add Maca and DAA! Nature's Plus Brainceutix Boost was created. Olympus Labs K1ngs Blood is a natural testosterone booster / optimizer that is so well-dosed, it will probably get results in even young healthy men! Kaged Muscle Ferodrox is what they say it is - a phenomenal testosterone support matrix, in just two capsules per day, with four patented ingredients! 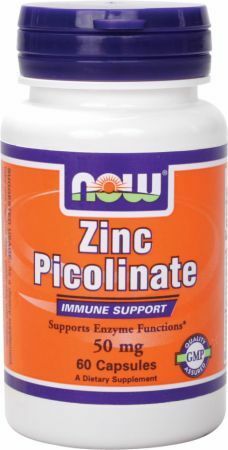 Thorne Research Zinc Picolinate was created. 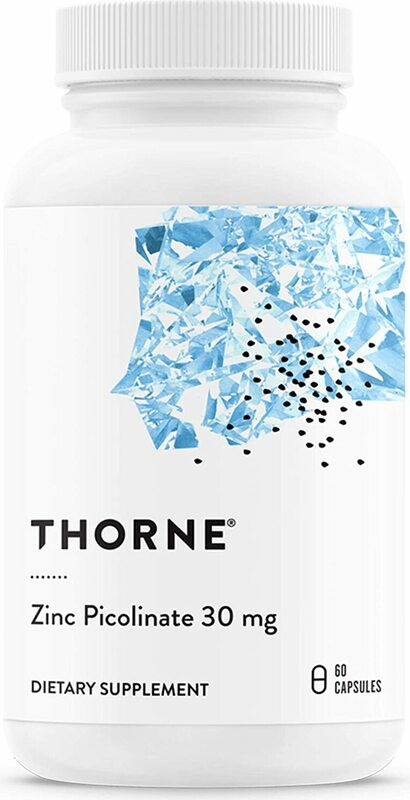 Thorne Research Double Strength Zinc Picolinate was created. EVLTEST Brings EVL’s Advanced D-Aspartic Acid to Powder Form! EVLution Nutrition has a great "enhanced D-Aspartic Acid" natural testosterone booster with "mini-ZMA" inside, but ditch those tablets for the powder! Nature's Bounty Zinc was created. PEScience has broken away from "sports nutrition" with a fantastically-formulated digestive enzyme / probiotic / GI support supplement, Symbiont-GI! Medi Evil PRO-TEST was created. Looking for a strong test booster? CJ of PricePlow fame gives you the low down on all the label for the robust Primeval Labs Neanderthal ingredients. Nature's Life Zinc was created. Transparent Labs ZMO – Oyster Meat Sleep Aid?! Transparent Labs ZMO isn't your standard ZMA sleep and recovery supplement, this one's got oyster meat extract too! CEL Cycle Assist is the ultimate protection for your most vital organs whether you're on cycle or off cycle. Sanctuary from Primeval Labs provides comprehensive and effective natural post cycle therapy (PCT) in one daily serving. Get estrogen down, libido up! 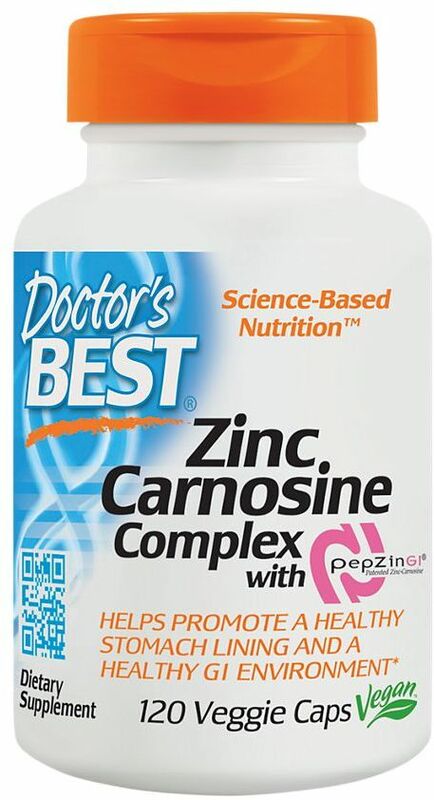 Doctor's Best Zinc Carnosine Complex with PepZinGI was created. InnovaPharm ZMX is the new and ultimate form of a ZMA supplement! ZMX uses the most bioavailable forms of minerals and vitamins. TruZMA is the addition to PES Superior Essentials lineup that combines ZMA with Shilajit Fulvic Acid for better testosterone production and recovery. Rich Piana’s Liver & Organ Defender: Total Body Protection! Delta XT by MAN Sports: An “Epic” Form of ZMA and More! Delta XT is the long-awaited epicatechin-based, muscle-building and recovery boosting supplement from MAN Sports. Consider it super advanced ZMA! Sign up for future Zinc news! Click the button below to sign up for future Zinc news, deals, coupons, and reviews! Sign up for future Zinc deals and coupons! Click the button below to sign up for future Zinc deals, news, and coupons! $6.49 This is a Buy 1 Get 1 FREE offer! $6.50 This is a Buy 1 Get 1 FREE offer! $6.20 This is a Buy 1 Get 1 FREE offer! $14.49 This is a Buy 1 Get 1 FREE offer! $7.07 This is a Buy 1 Get 1 FREE offer! $16.80 This is a Buy 1 Get 1 FREE offer! $4.04 This is a Buy 1 Get 1 FREE offer! $10.00 This is a Buy 1 Get 1 FREE offer! $11.69 This is a Buy 1 Get 1 FREE offer! $4.42 This is a Buy 1 Get 1 FREE offer!